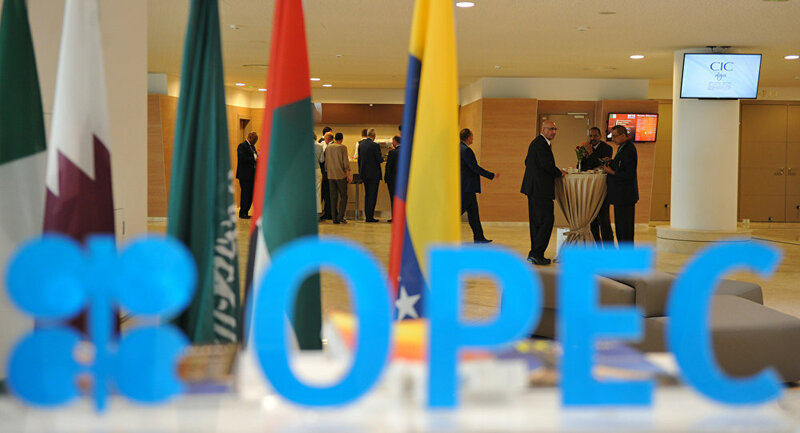 OPEC countries have decided to postpone a decision regarding the future of a deal with several non-OPEC states to reduce oil output, and thereby supply, on the market until June 2019. The cuts in production are expected to be prolonged or partially lifted this summer. 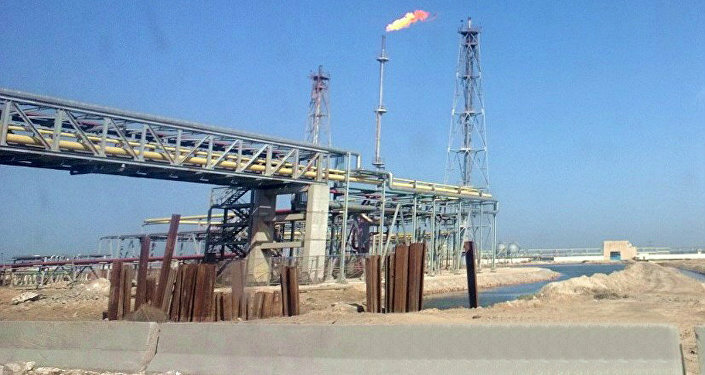 Sputnik asked Dr Cyril Widdershoven, a veteran global energy market expert and advisor at several international think-tanks, about the impact of further oil production cuts by the OPEC+ agreement's participants on the international energy market. According to him, it's highly likely that the cartel's members will extend the cuts, as the real cuts in crude storage volumes have not been as significant as expected. This is due to a number of reasons. One is a lack of 100% compliance with the set oil output limits by some countries, for example, Russia. Another point is that the slowdown in economic growth, especially in China, has reduced the growth in demand. The final reason for the persistently high crude volume is the ongoing growth of US shale oil production. At the same time, Widdershoven noted that despite the overall high crude volumes, certain regions are facing the possibility of oil shortages. "When looking outside of the US, volumes are under pressure, while demand in Asia still is extremely high. A potential supply crisis is also looming on the horizon, if OPEC keeps to its cuts", he said. The energy market experts also noted that a lack of investments in some states is also taking toll on certain types of crude that are essential for the market. American sanctions against several oil producers have also contributed to the possibility of shortages. "Taking into account Iran-Venezuela, a lot of necessary volumes and crude grade qualities have been removed from the market, NOT able to be replaced by US shale oil", he said. Widdershoven added that the US sanctions, which were partially aimed at supporting its shale oil production, "destabilized [world] markets". They removed major volumes of heavy crude needed for blending with other types in refineries around the world. The necessary heavy crude can now only be obtained from a handful of countries, including Russia. The expert noted that the sanctions have partially played into the hands of some participants of the OPEC+ agreement, as the loss of these volumes has decreased the overall pressure on Saudi Arabia, the UAE and Russia to cut even more crude output. Commenting on the invitation of Iraq, Nigeria and Kazakhstan to the OPEC+ Joint Ministerial Monitoring Committee, Widdershoven suggested that the struggle for a greater impact of cuts to oil production was behind the move. It could also help some OPEC+ participants to avoid additional output cuts. "For Saudi-UAE the move also lessens again the position of Iran inside of the group, as it will counter potential Iranian exports to Iraq, as the latter is going to be asked to comply fully to the OPEC+ production cuts", he said. Widdershoven also commented on the recent relocation of the head office of Venezuela's PDVSA to Russia, calling it a PR move to appease Russia and especially the Rosneft oil company, which risks losing $9 billion that it has invested in PDVSA projects. The energy expert added that the move won't yield any positive effects for the Venezuelan oil industry. The views and opinions expressed are those of the speaker and do not necessarily reflect those of Sputnik.